Downtown Ottawa is transforming; make your own transformation a part of it. As a 2017 Ottawa Urban Design Award-Winning development, your new loft is at the heart of one of Canada’s most exciting urban centres. Shopping, nightlife, restaurants, transit, and all of the amenities of a global capital surround the Lofts at Tribeca. 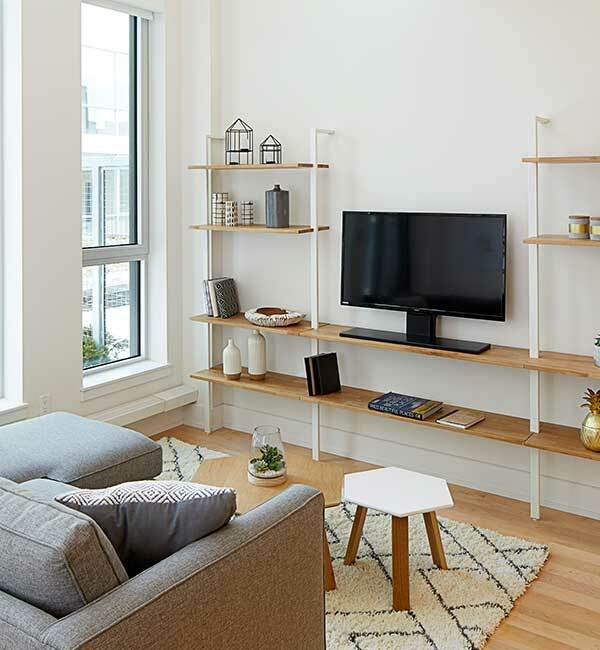 These twenty premium-designed lofts present custom-crafted kitchens and designer finish packages meaning you don’t have to compromise quality for location or style. Plus, proximity to the Confederation Line LRT makes all of Ottawa’s core just a short walk away! View our unique floor plans below or visit our sales office and see why Tribeca East is the perfect mix of urban living and serene parkland. We will be more than happy to answer any questions you may have in regards to the Tribeca Lofts. Talk soon!